"I met AOT when working for a government contract years ago & their work was superb. When I left to start my own business and clients started asking for multilingual products, I didn’t have to look any further. I would recommend Dimitra & AOT every time." Why do you need Finnish Translation Services? 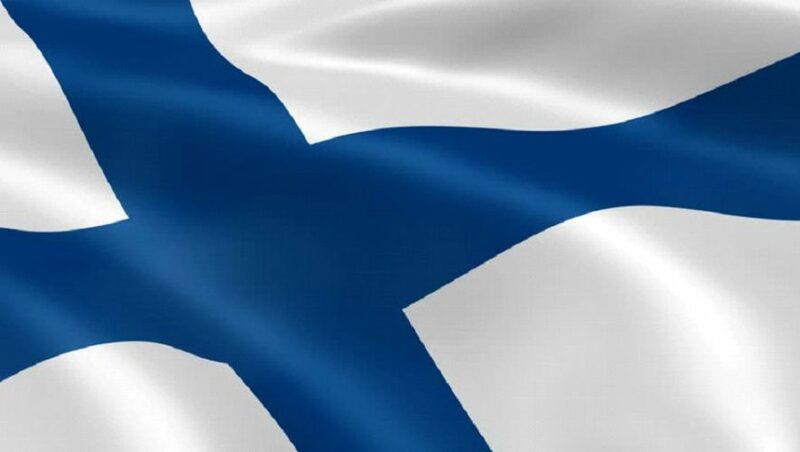 Finnish is spoken by over 5.5 million people all over the world. Most of them live in Finland, but there are others in Sweden and parts of Norway, as well as Russia and Estonia. There also are immigrants, who settled into communities in the U.S., Brazil, and Canada. Finnish is not confined to Finland. Germany, Russia, the UK, the U.S., Sweden, China, and the Netherlands, and all of its trade policy is managed by the European Union. At Alpha Omega Translations it is our priority to ensure your Finnish translation is relevant to the specific market and geographic area you are targeting. Get Started with Finnish translation services today!